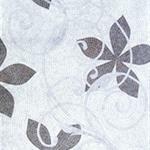 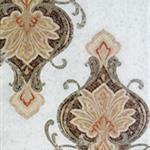 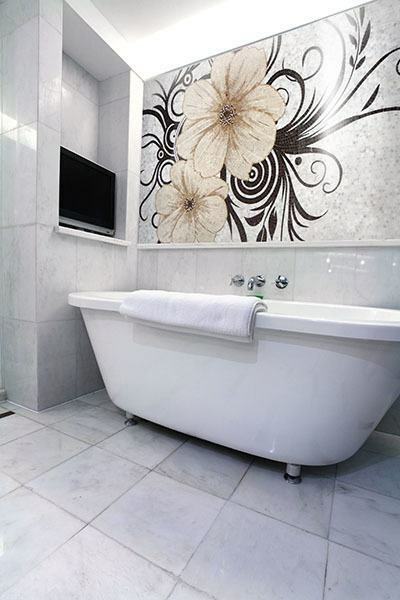 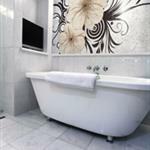 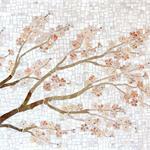 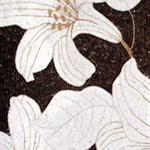 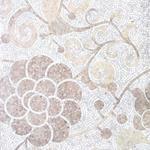 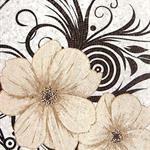 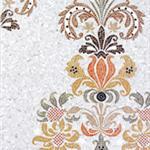 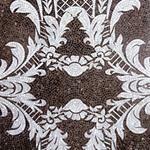 Create elegant environments with custom stone designs. 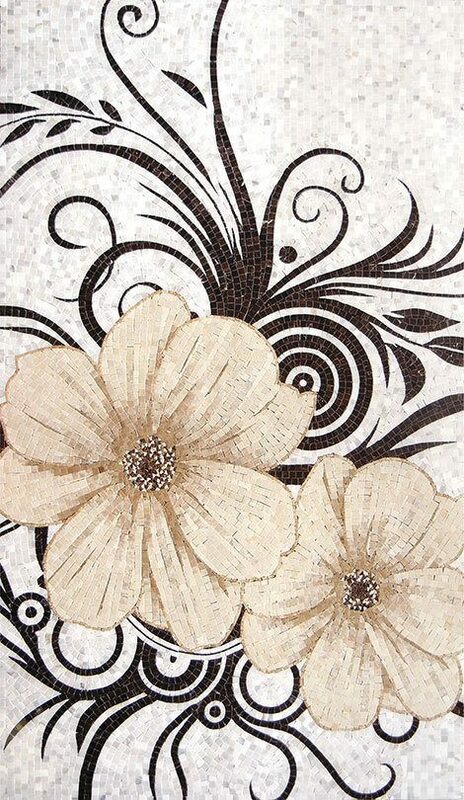 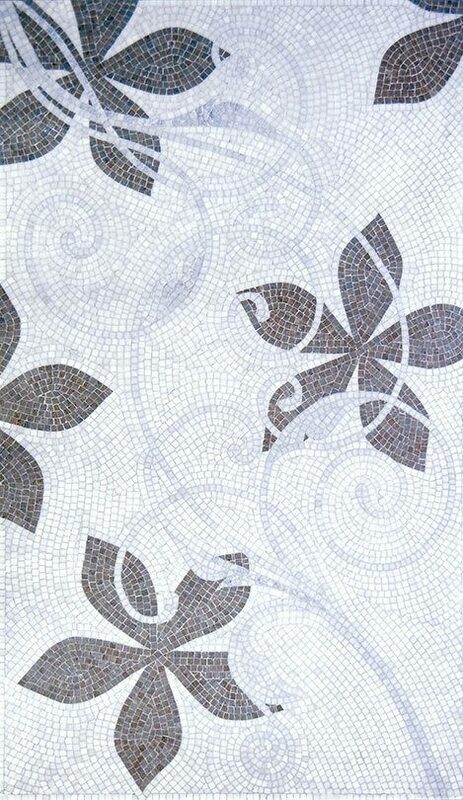 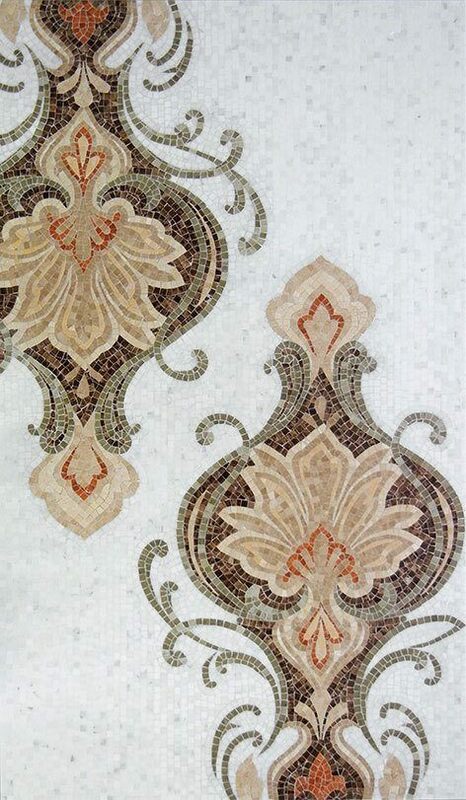 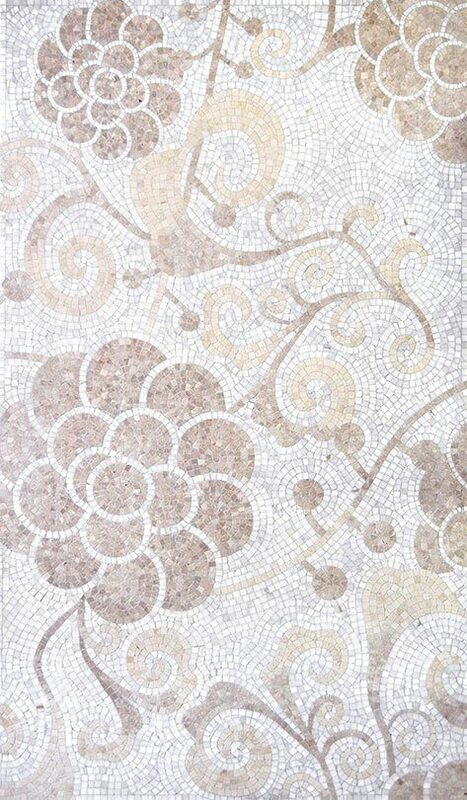 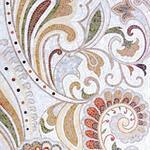 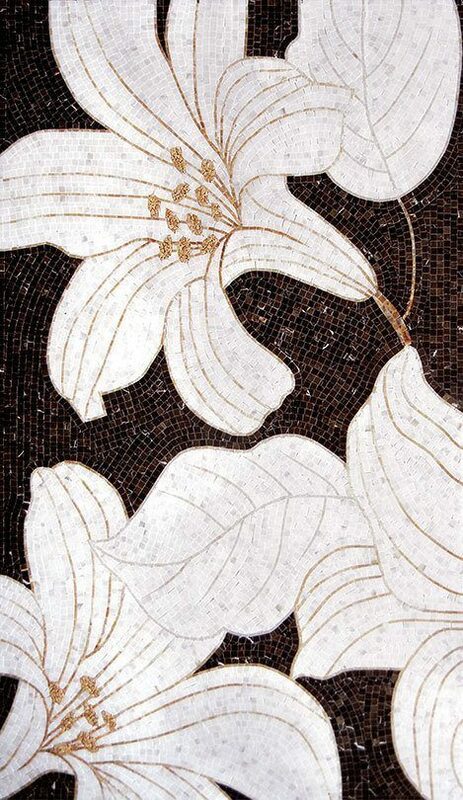 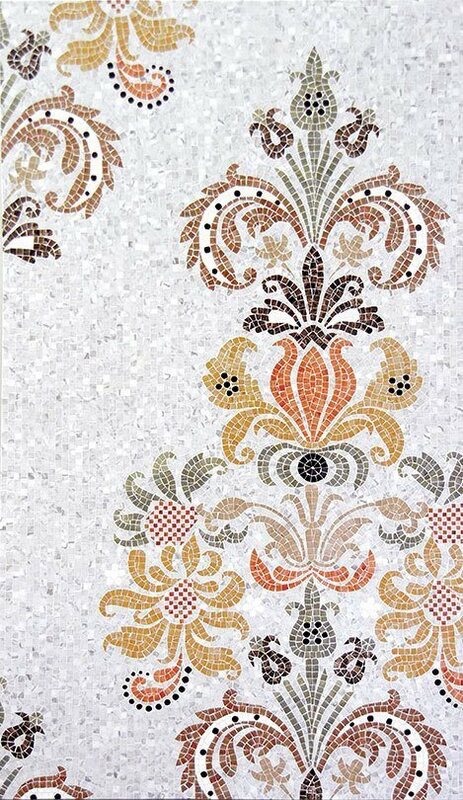 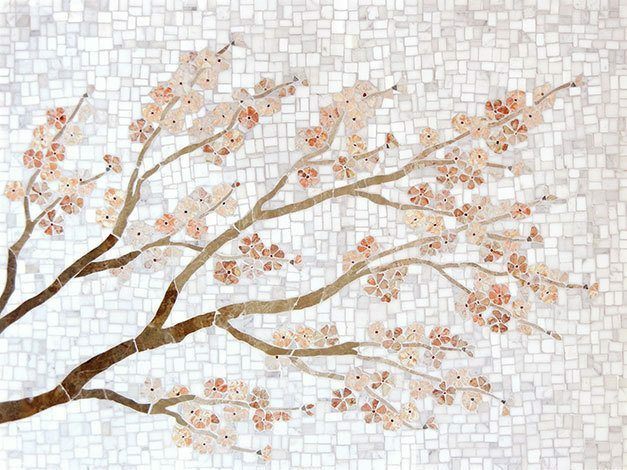 one the most impressive mosaic collections Artsaics has ever produced, Luxe combines the highest level of craftsman ship and the most cutting edge mosaic designs. 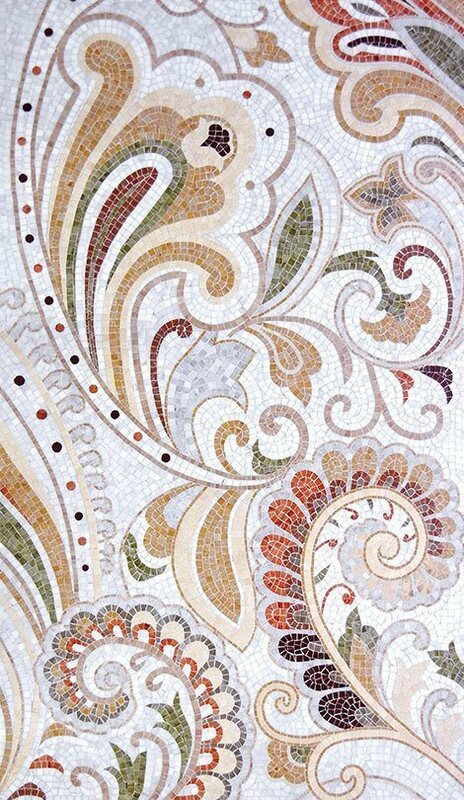 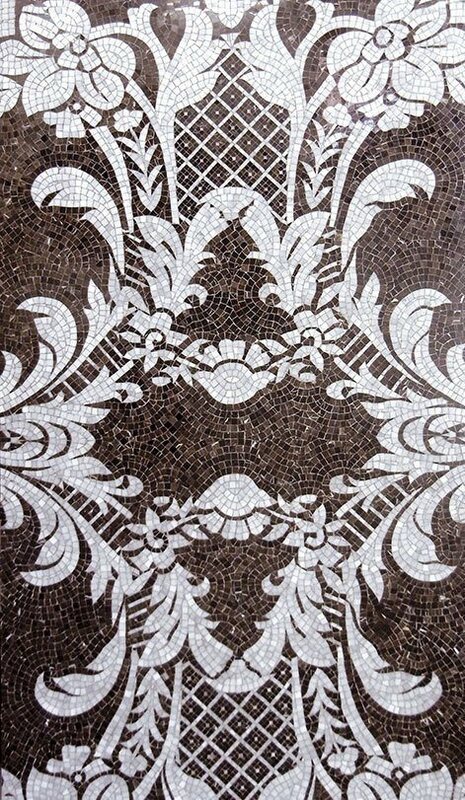 the detail in these mosaics are unlike anything else seen before making it one of the outstanding collections Artsaics has ever produced.